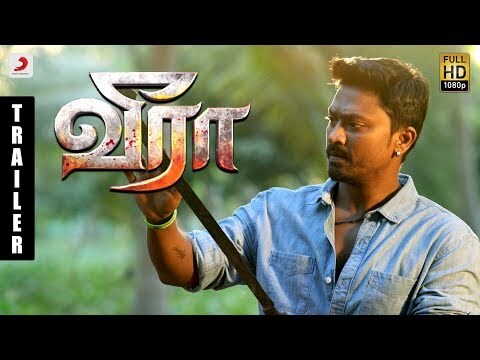 Veera is an upcoming Tamil action film directed by Rajaraman and written by Bakkiyam Shankar. The film stars Kreshna, Karunakaran and Iswarya Menon in the leading roles. Veera movie have 5 Songs and it has been listed below.